Make the most of the festive spirit and book your wedding between Christmas and New Year for the most magical winter wedding. Whether it's a black tie ball on New Years Eve or an up-tempo supper party with entertainment provided. You’ll work with our head chef to create the menu of your dreams. Psssstt... we still have Christmas Eve available! 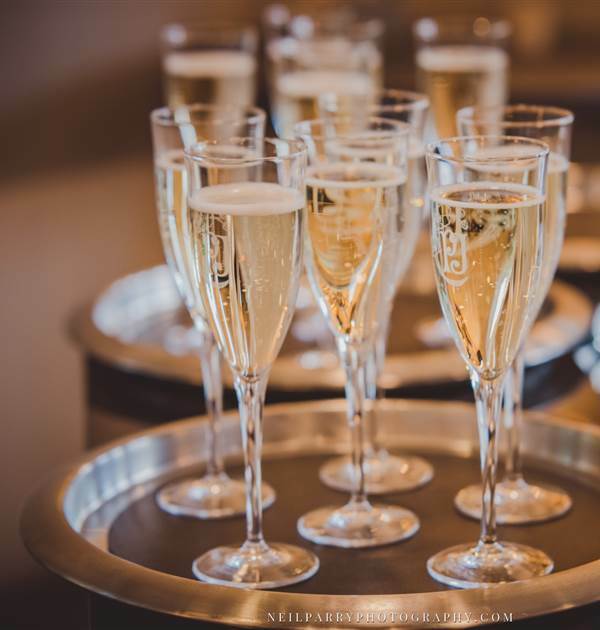 With a minimum spend of just £3500, you can tailor you're day to you; so whether that's a drinks reception for 100 or a wedding breakfast for 40, the choice is yours!